Casiplay Casino is an adventure-laden online casino owned by Infinite Visions, and operated by Aspire Global Entertainment Ltd. 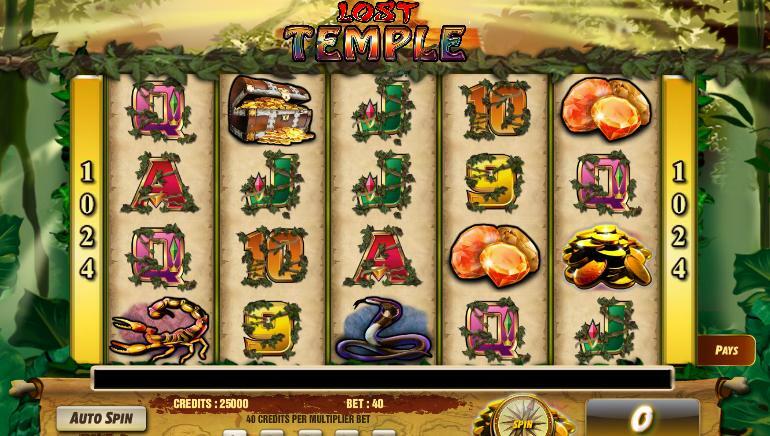 It is authorized to offer real money gambling games to players, courtesy of the MGA. 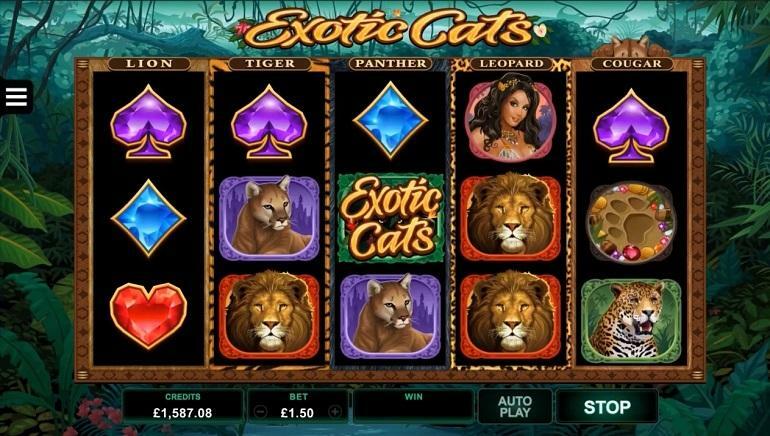 This multi-vendor online casino boasts an impressive array of software providers, mega-money jackpots, and engaging games. Players are privy to superior audio-visuals, and highly responsive customer support. Casiplay Casino features a sprinkling of top software providers. 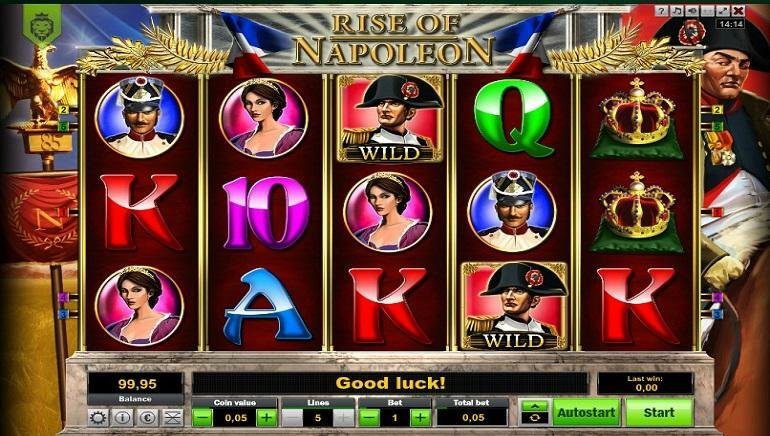 These include: Play’N GO, Microgaming, Evolution Gaming, NYX Gaming Group, NetEnt, QuickSpin, and BetSoft. Thanks to the combination of leading software providers, players are in for a real treat. 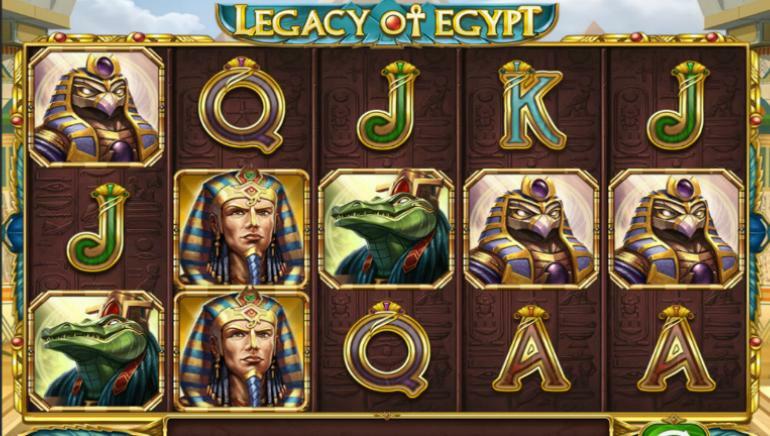 Players are required to register an account at Casiplay Casino before playing games in demo mode, or real money mode. Casiplay Casino follows a ‘C.A.R.E.’ policy with respect to players. This means that customers are really everything. Players can get in touch with customer service representatives 7 days a week between 6 AM GMT and 11 PM GMT. Players can communicate with customer service representatives via live chat, or email. Support reps are responsive to customer queries, and are always willing to lend a hand with technical issues, banking, gaming, and registrations. Deposits and withdrawals are safe and secure at Casiplay Casino. The following deposit methods are available to players: Visa, MasterCard, bank transfer, Sofort, Trustly, Skrill, NETELLER, ecoPayz. Euteller, zimpler, eps, Entropay, Fast Bank Transfer and others. Multiple currencies are supported by these payment methods, including GBP, EUR, CAD, UST, and JPY. Cashouts are completed through the cashier. Cashouts are refunded via the deposit method that was specified.